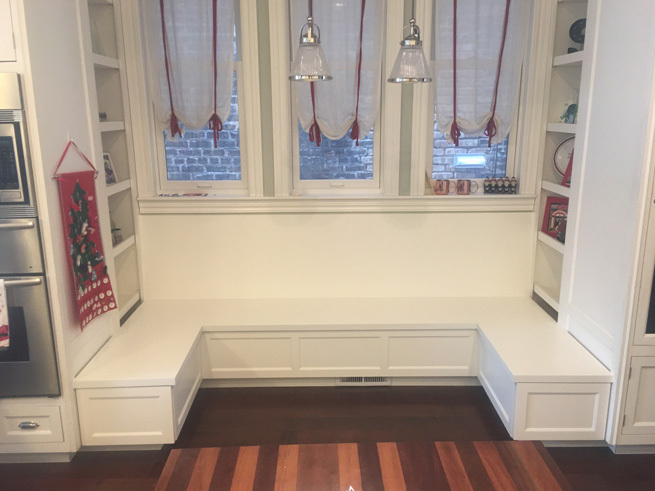 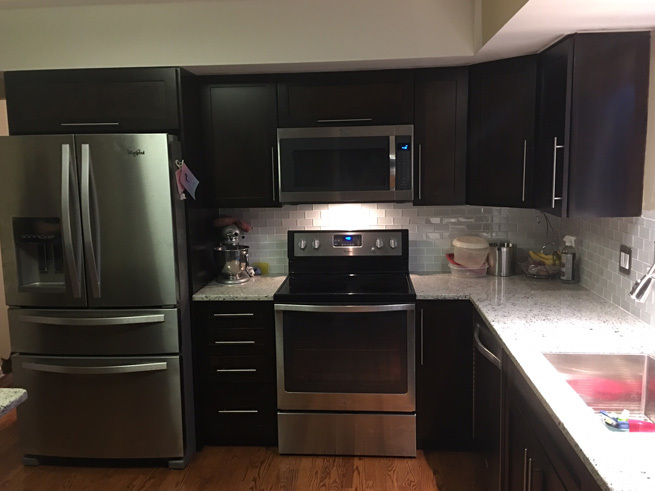 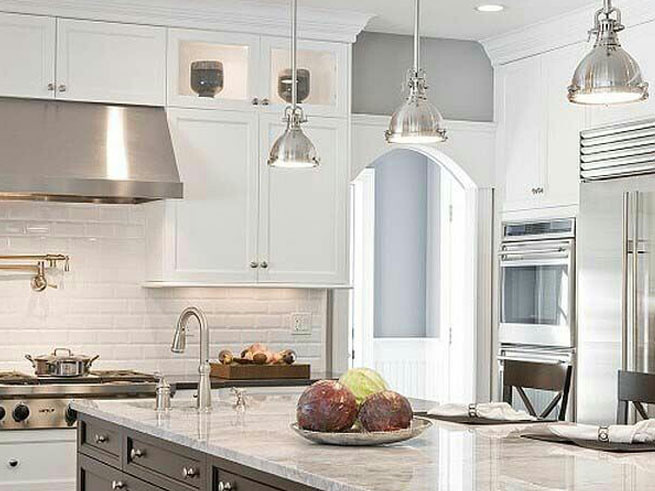 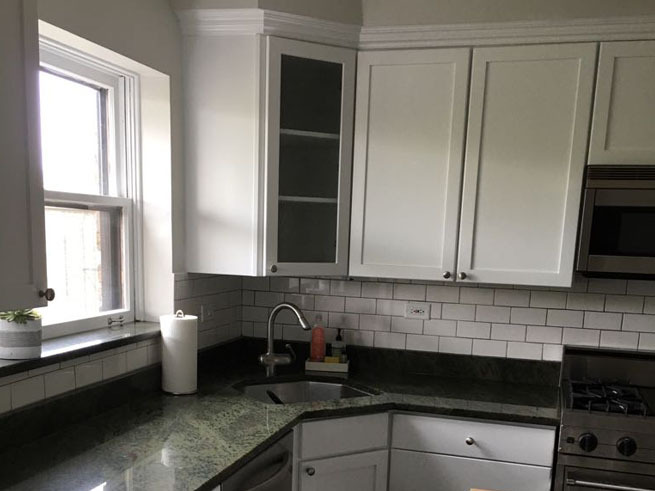 If you are looking for professional and experienced craftsmen to design and custom make your kitchen cabinets, Cabinet Refacing Chicago™ is your best source in the Chicagoland area for this service. 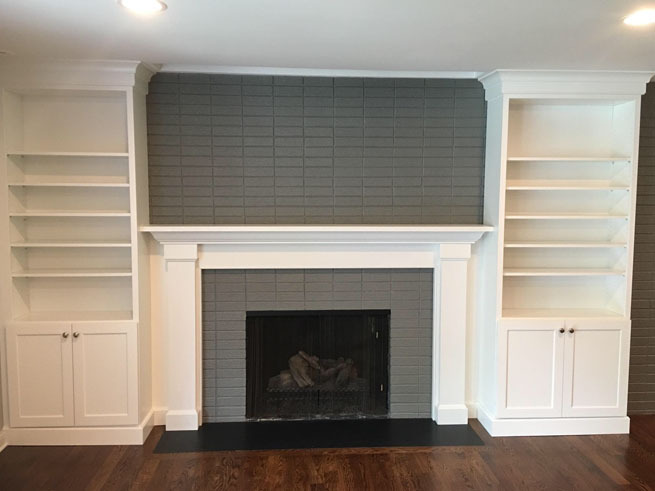 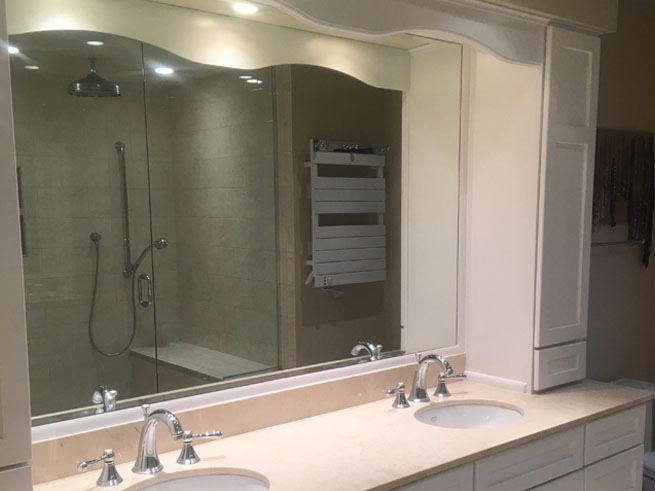 With over thirty years of experience, our professional craftsmen will guarantee you the highest quality work in any project you might endeavor. 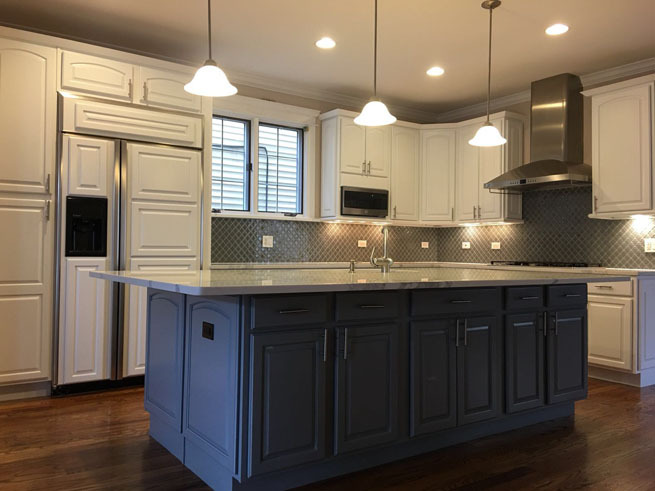 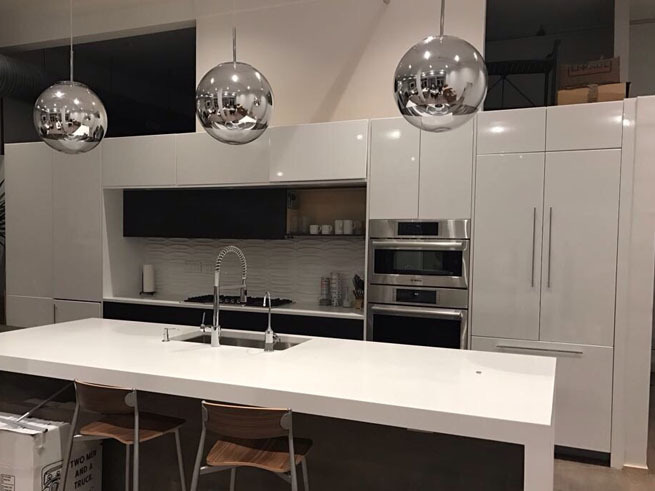 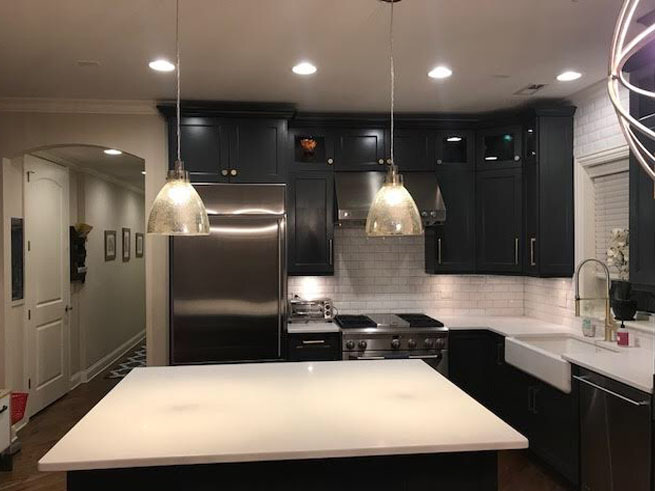 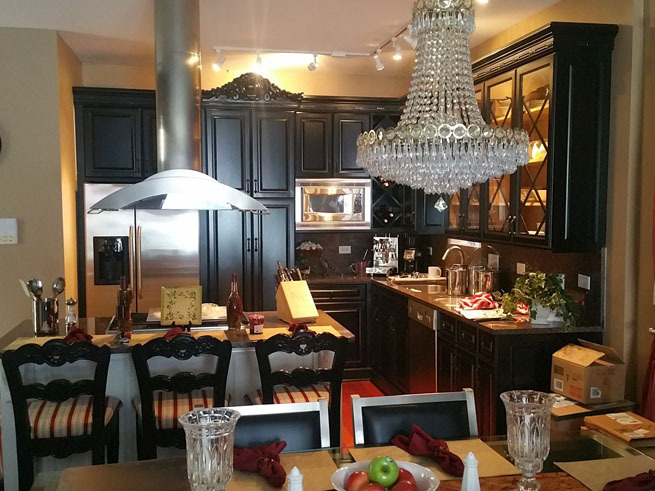 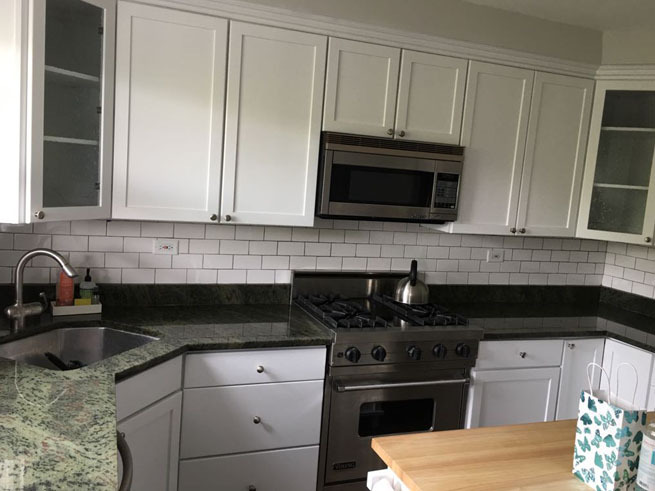 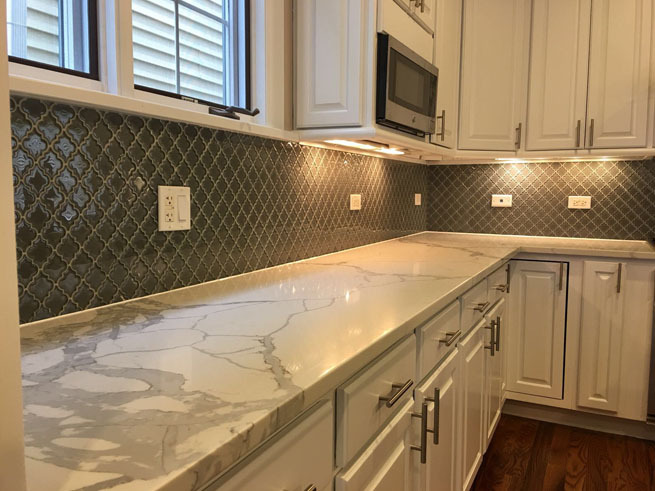 Our services include custom made kitchen cabinets, cabinet refacing and design, tile backsplash installation, kitchen countertops, hardwood floor refinishing, wood stripping, repair, and refinishing, custom built furniture, painting, and home remodeling. 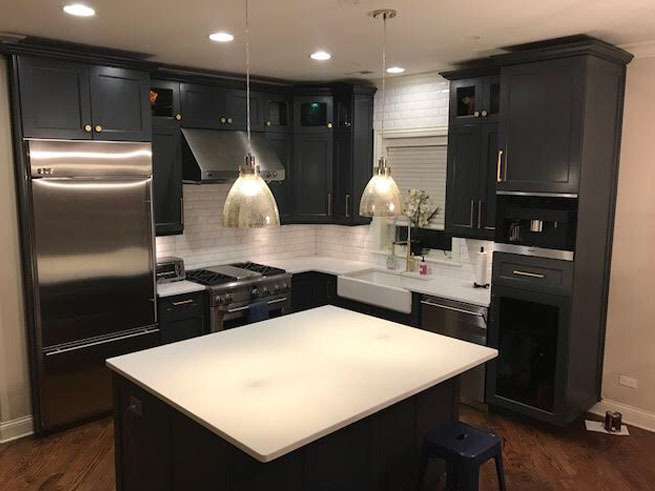 We work with general contractors, homeowners, architects, interior designers, and builders to assist them with their projects. 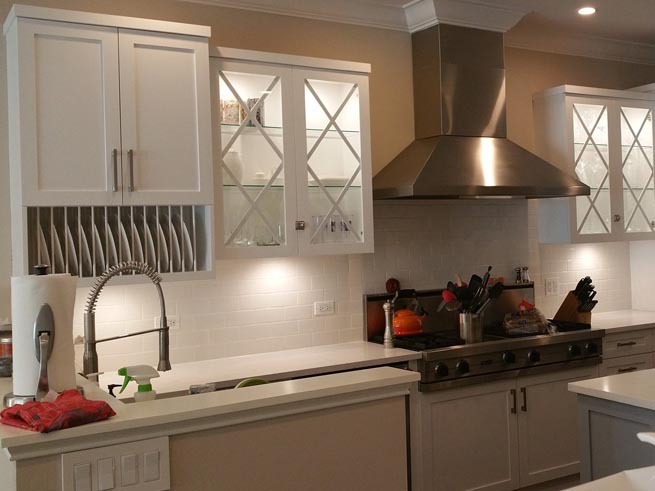 We also work with commercial buildings, churches, historical buildings, and restaurants. 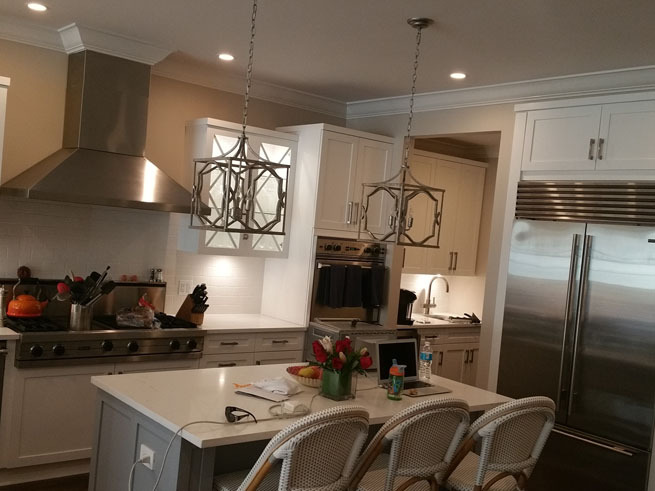 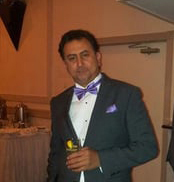 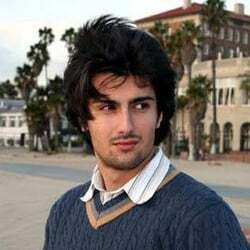 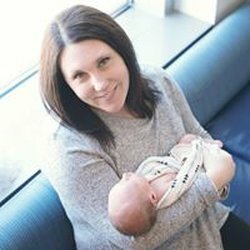 We guarantee excellent and beautiful work.